We are distributors of welded wire mesh (weldmesh) in the West Midlands. Founded in 1977 we have developed an excellent reputation for quality and service. 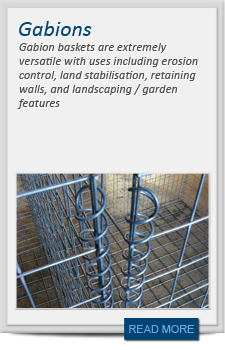 In addition to welded mesh we offer reinforcing fabric, woven meshes, expanded metal, perforated metal and gabions.